In March next year, around 23,000 people will descend on the town of Cannes in the south of France for MIPIM, the world’s leading property conference. Many of the delegates will jet into Nice on the Monday, greeted by the smell of warm tarmac and a lengthy queue at passport control. 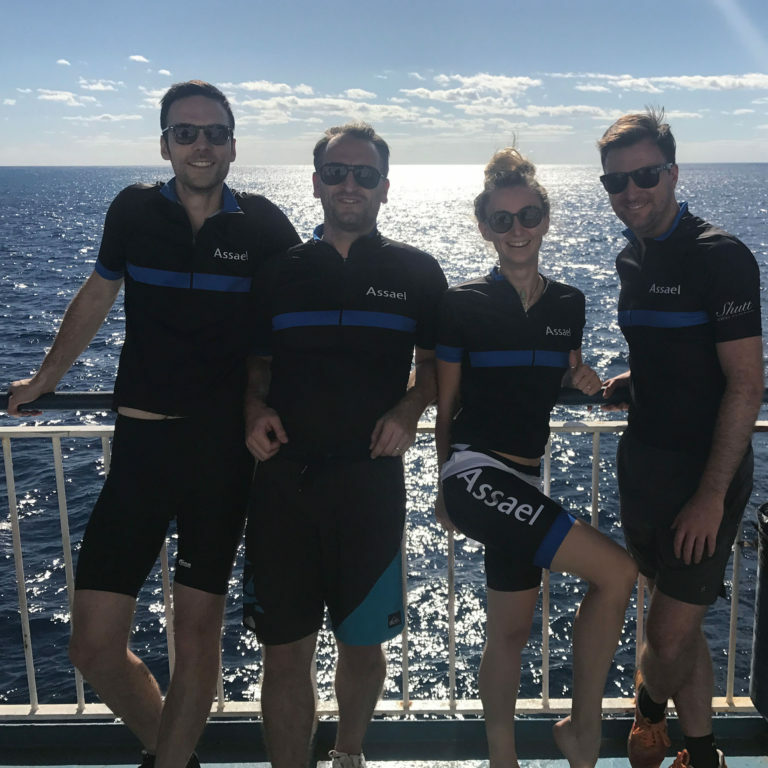 Others – Assael Associate Director Adam Darby included – will arrive on bike after cycling over 1000 kilometres in just six days from London, as part of the #CYCLETOMIPIM bike ride organised by Legal & General. The sore bums and sunburnt forearms will all be in aid of Coram; a charity that has helped well over a million vulnerable children, young people and families. Operating since 1739, Coram helps children find loving, permanent homes and offers practical help and emotional support to traumatized children. Coram do vital work, providing a network of support that so many families and children rely on. The 2017 Legal & General bike ride raised a whopping £1 million for charity. Of course, the aim for 2018 is to beat this impressive target, with Adam’s personal aim being to raise over £3,000 by the time he saddles up in March. With just £3,000, we can help Coram provide post-adoption support to two children and their new families, for life. MIPIM may be known for the glitz and glamour, but by donating to this noble and necessary cause, our industry can improve the lives of so many. If you can, please dig deep and help Adam reach his target before he puts his feet in his cleats. It will take you just a few seconds and, in the process, we can provide children and families with the support they need, for life. 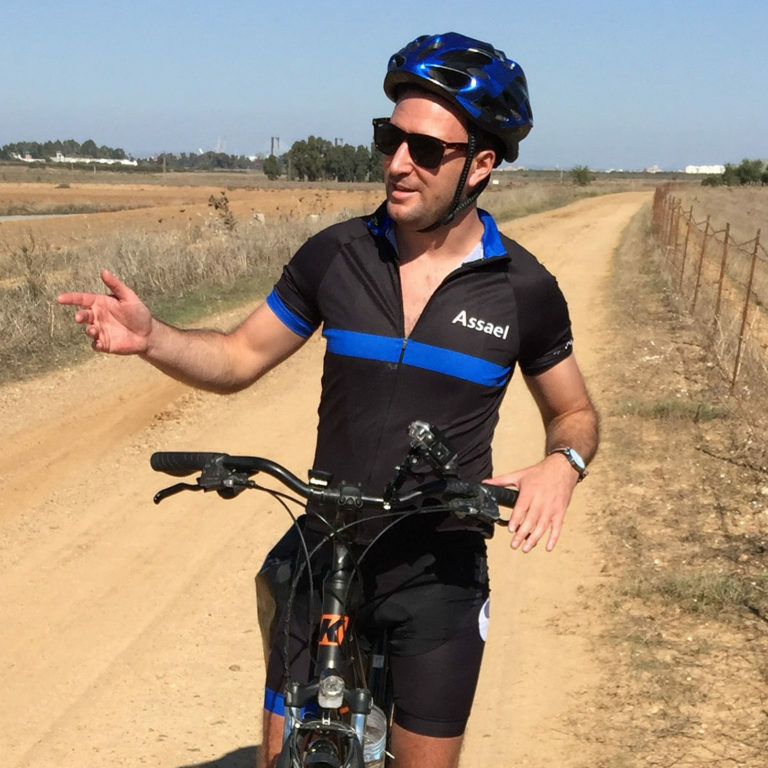 You can donate to Adam’s #CYCLETOMIPIM fund here. You can follow his journey through France and all the build-up via Assael’s Twitter and #TourdeDarbs, and Adam’s LinkedIn. For more information on Coram and how else you can help, visit their website here.